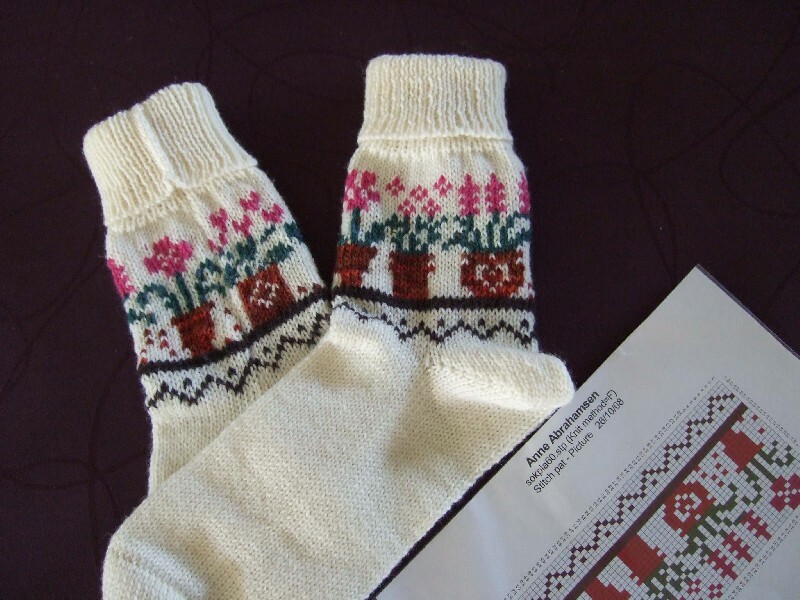 I found this link for gorgoeus mitten and sock patterns. Some are the chart only for the fair isle, but you can figure out how to use them. I am very busy with the end of school, but thougth this would be a wonderful resource.